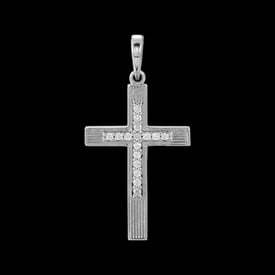 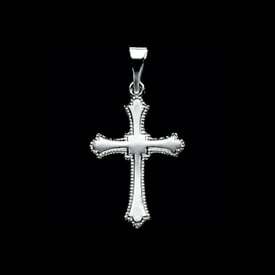 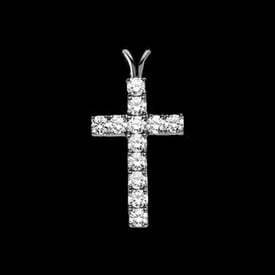 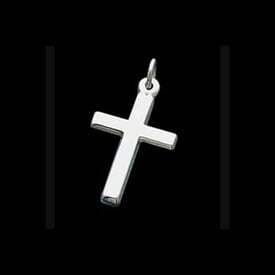 Platinum rose design cross pendant. 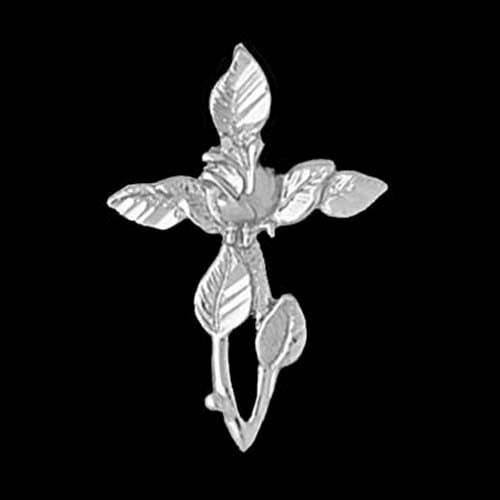 This incredible rose flower design cross measures 26mm in length by 18mm across. 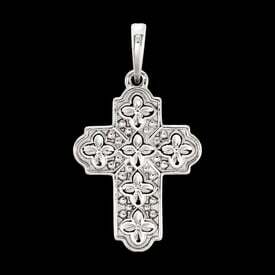 This cross is a delightful feminine design, great for anytime wear.